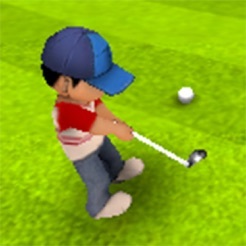 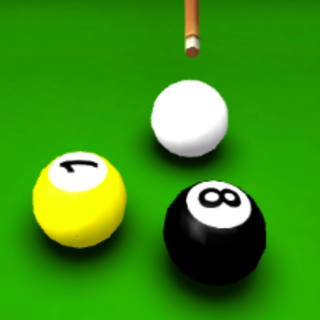 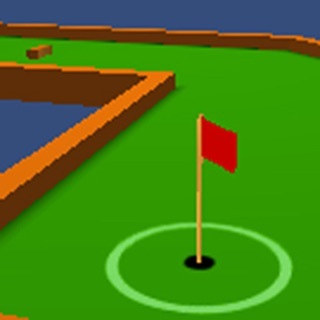 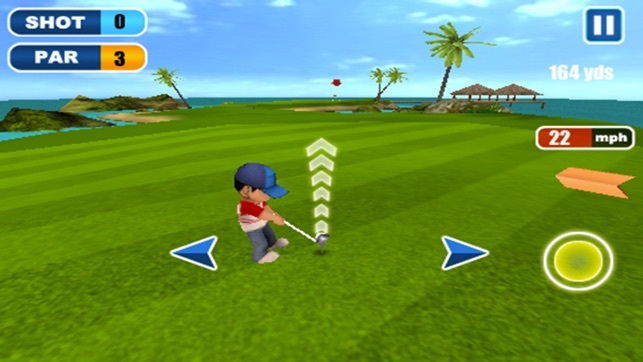 Golf 3D is a free fun 3D golf game. 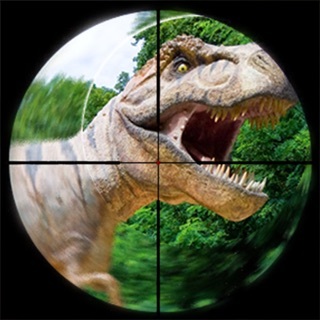 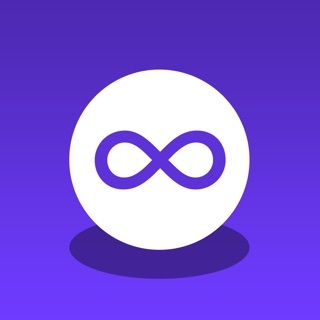 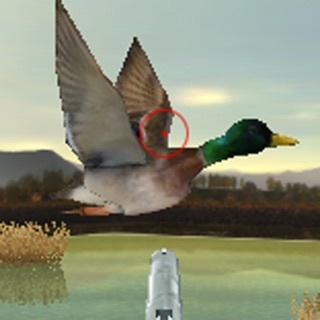 3D Dino Hunter - Dinosaur Hunter Simulator, Free Dinosaur Hunting Games! 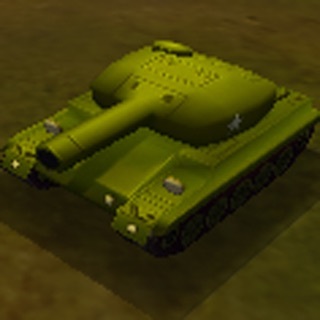 3D Tank Battle - World of Tank, Tank games free!